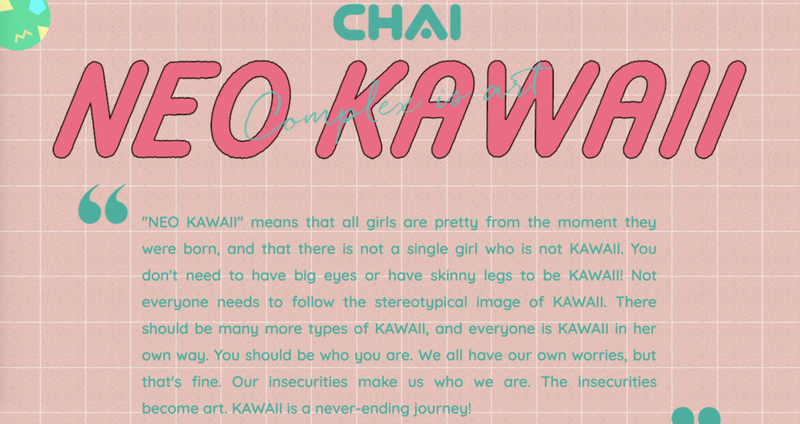 CHAI—— always dressed in bright pink (the official color of CHAI), the bandmates animate and act out their songs using various props and set designs. When they’re singing in Japanese, it’s a great way to understand the concept and engage with their brand of neo kawaii. Last year, they played SXSW in Austin, Texas, and participated in a mini tour titled Japan Nite, which took them to New York, Chicago, Seattle, Portland, San Diego, San Francisco and Los Angeles. 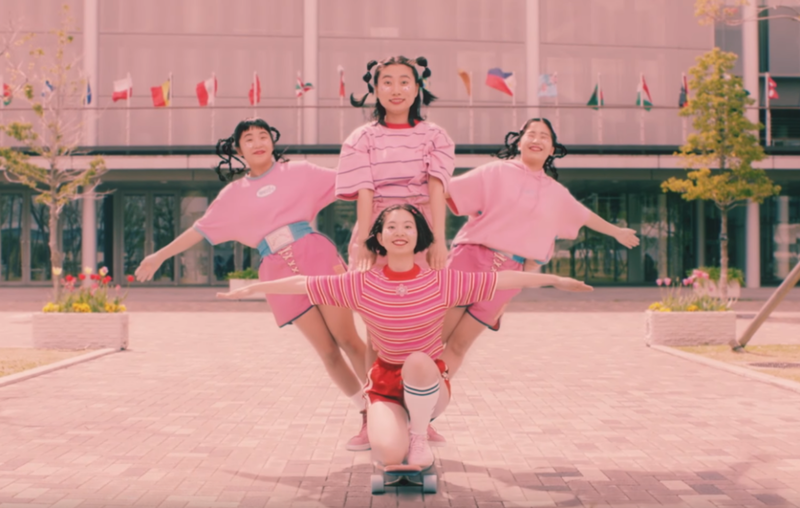 In just a few short years since its establishment, these little girls of NEO-KAWAII have been on the stage of major music festivals in Japan. On May 11th, 2018, CHAI participated in the recording of the music station of the Japanese music program, which means that they are more and more accepted by the mainstream Japanese music circle. 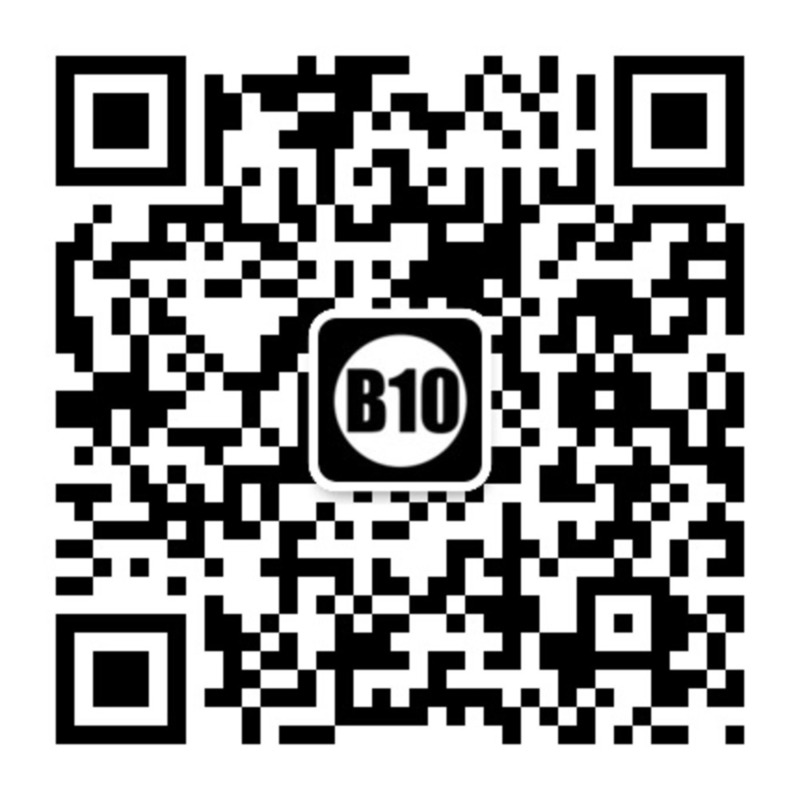 CHAI is also attracting the attention from the European and American markets. In the last years, they had two US tours, a British tour, and signed the world's fastest-growing new agency-CODA, officially entering the European and American music market. 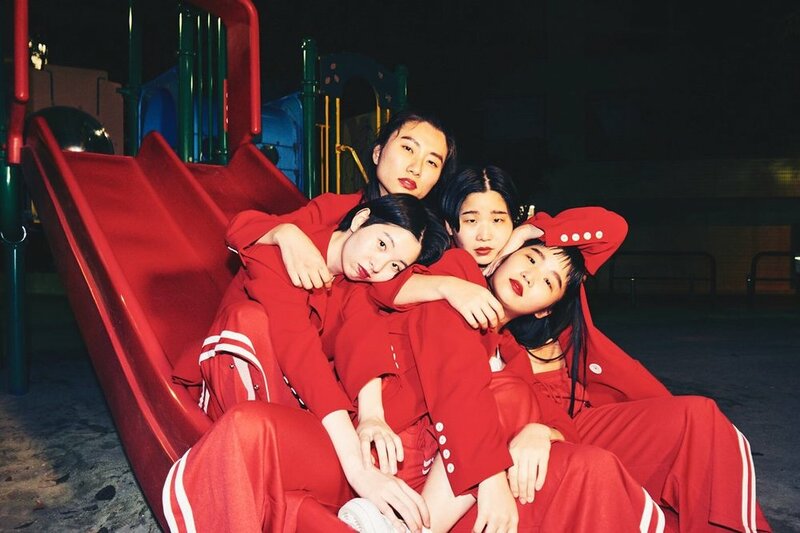 At the beginning of the 2019 New Year, CHAI will also carry their unique "NEO kawaii" attitude, bringing their first Chinese tour to Chinese fans with a steady level of live performance!